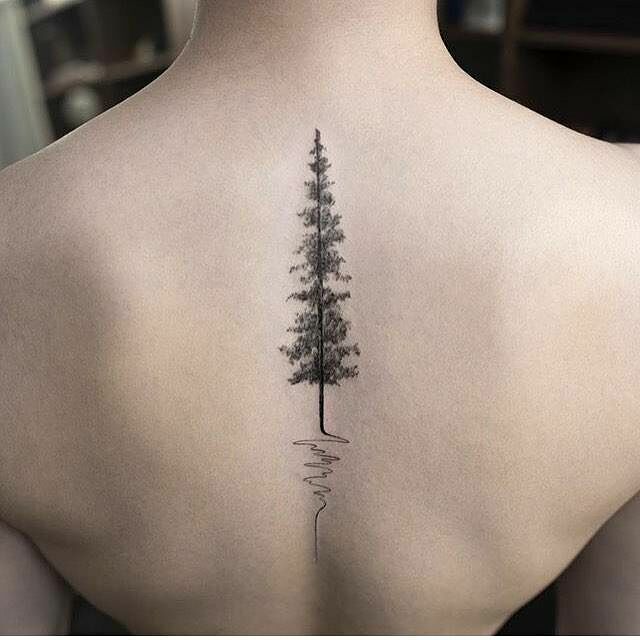 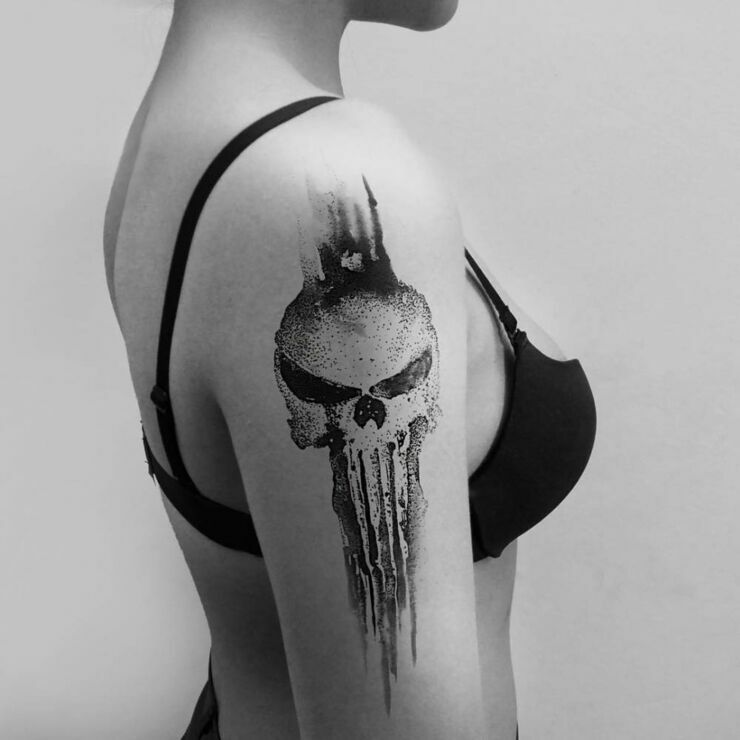 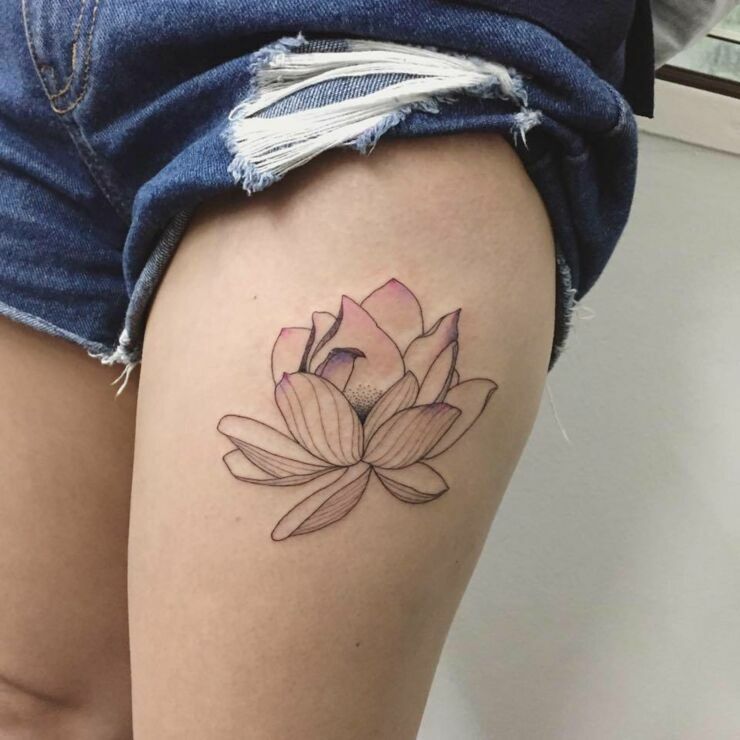 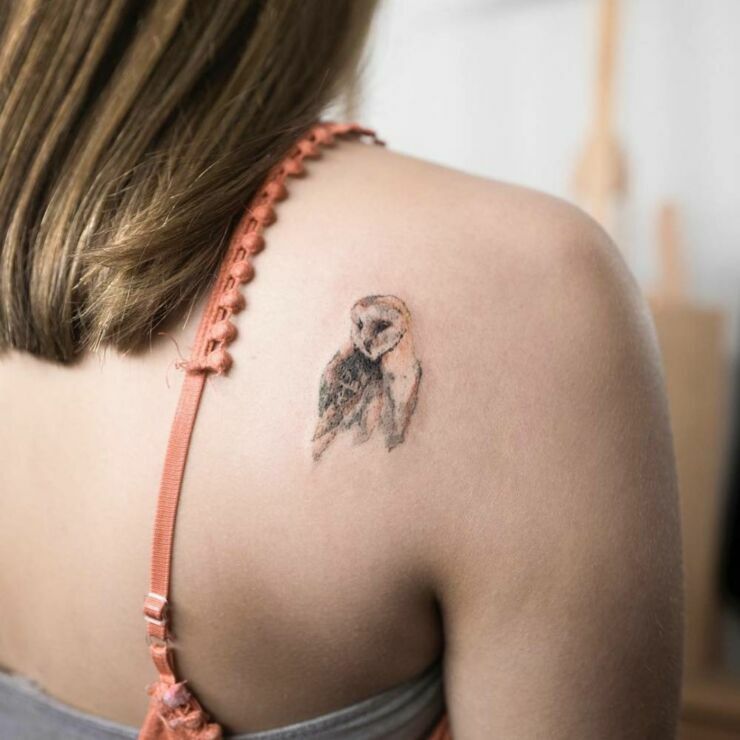 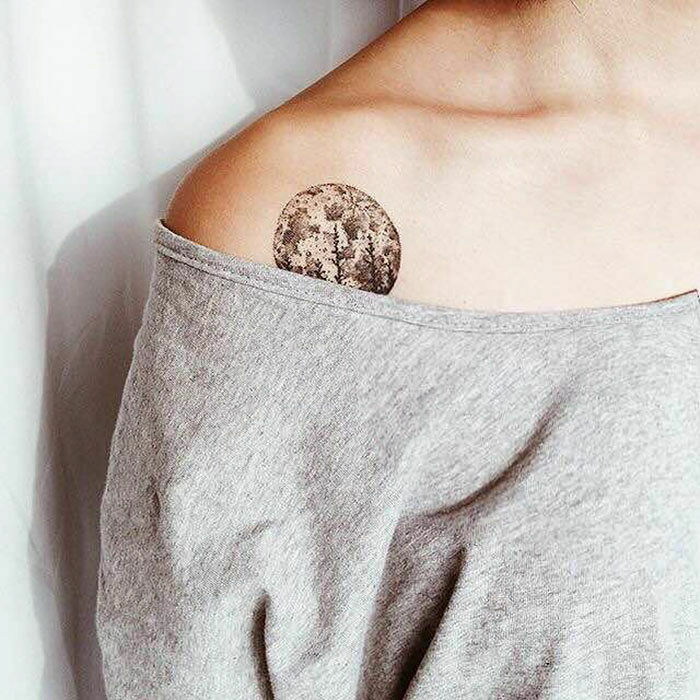 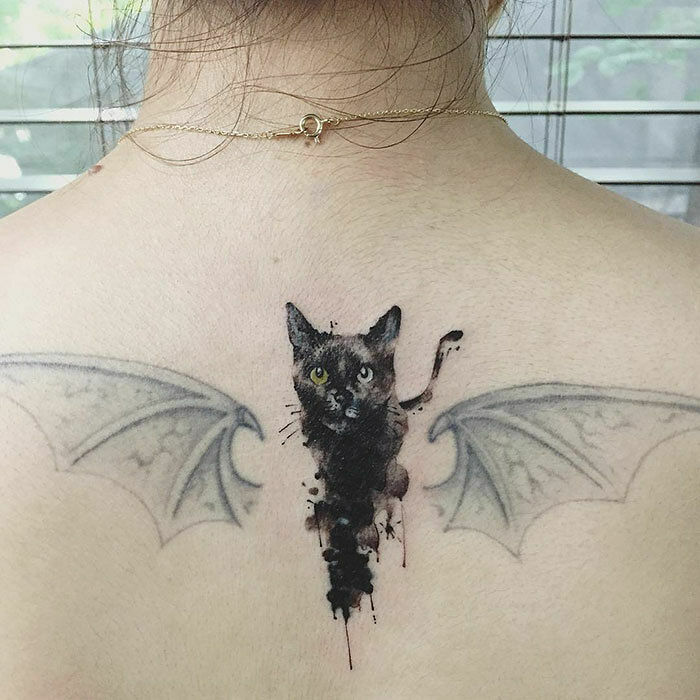 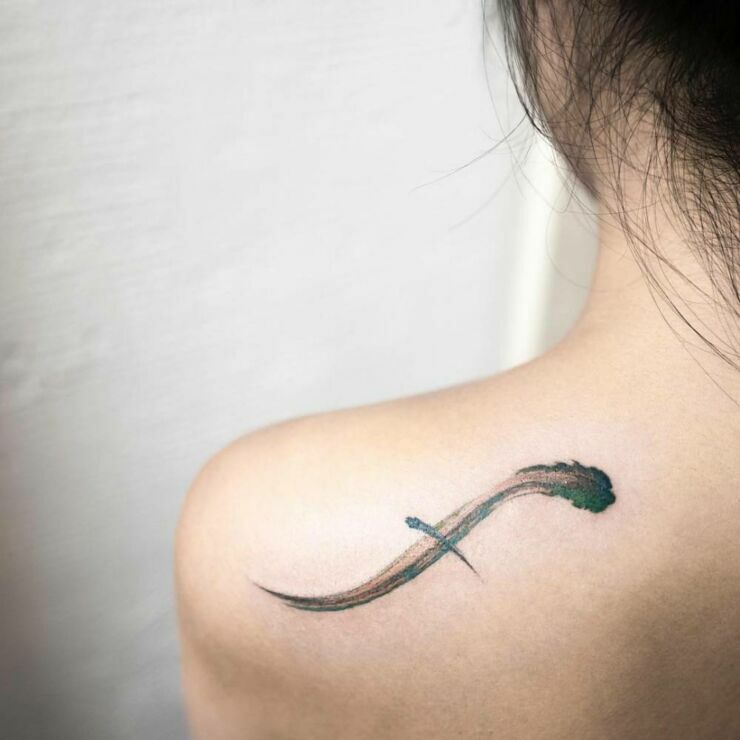 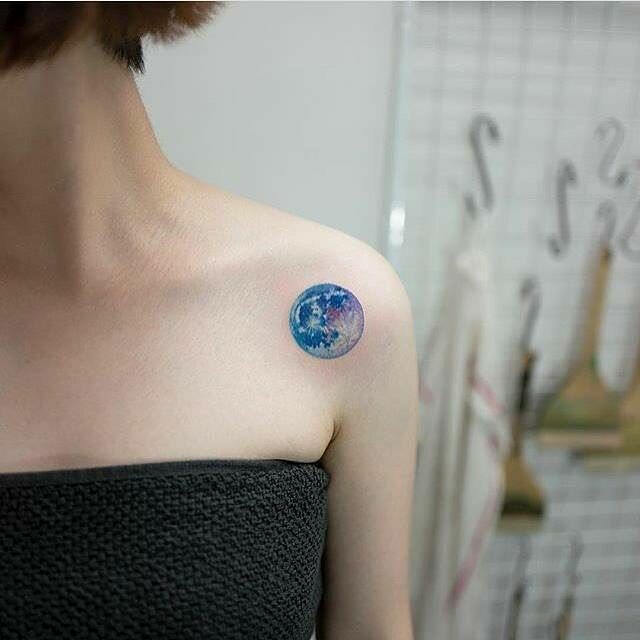 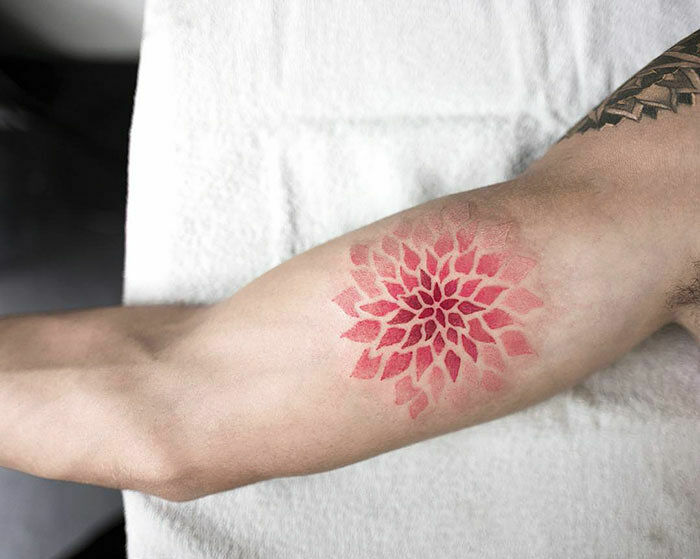 Sometimes people want a tattoo that is a bold statement, sometimes they want a tattoo that is literally a bold statement, others times something a bit more delicate might be desired. 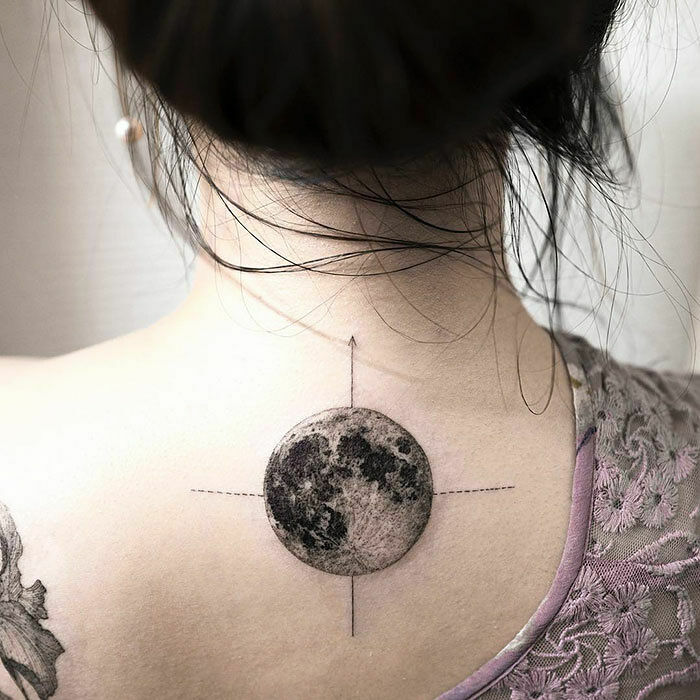 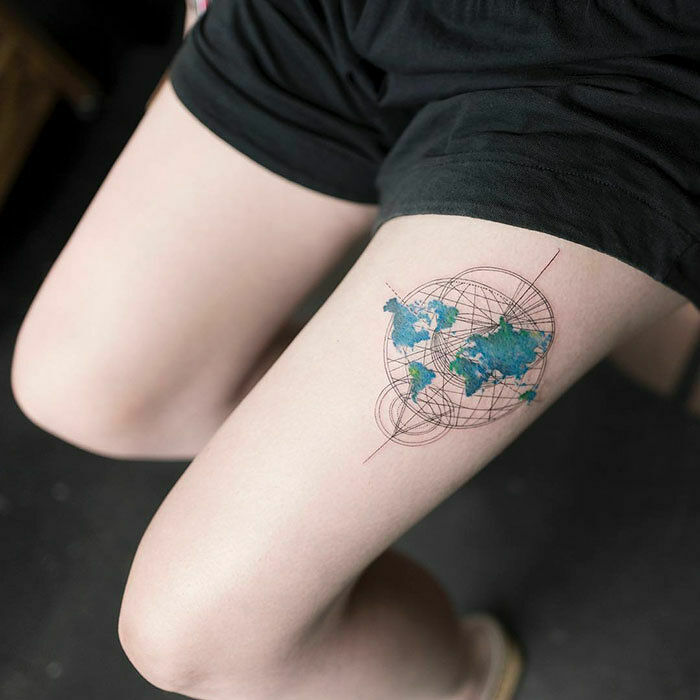 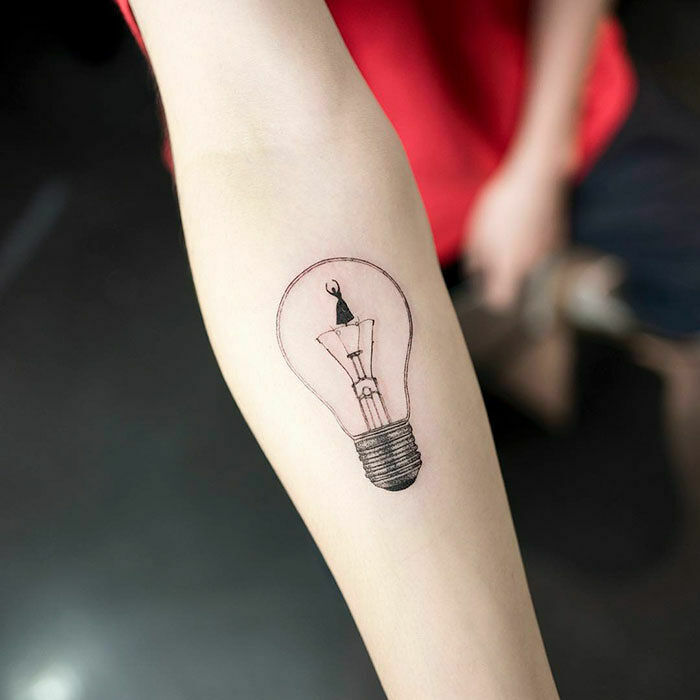 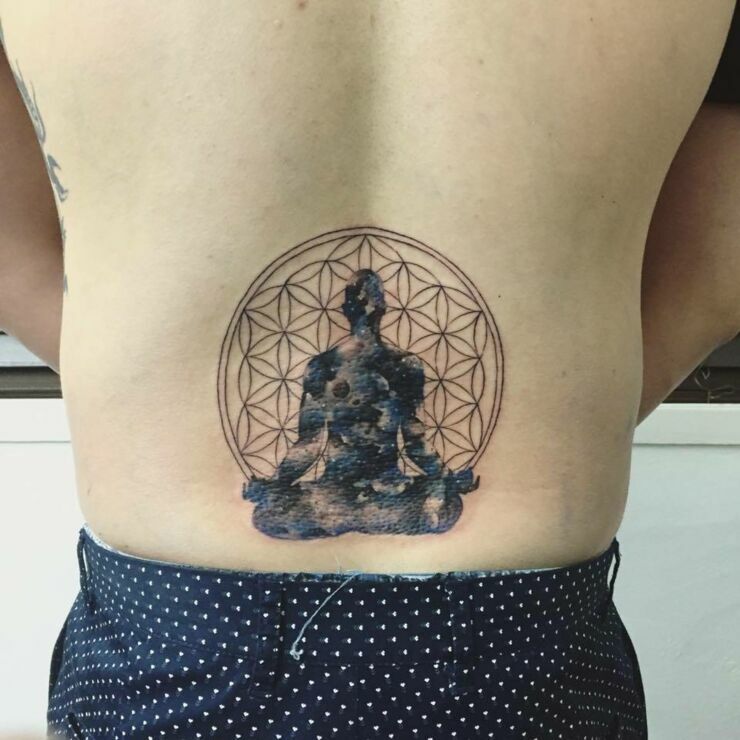 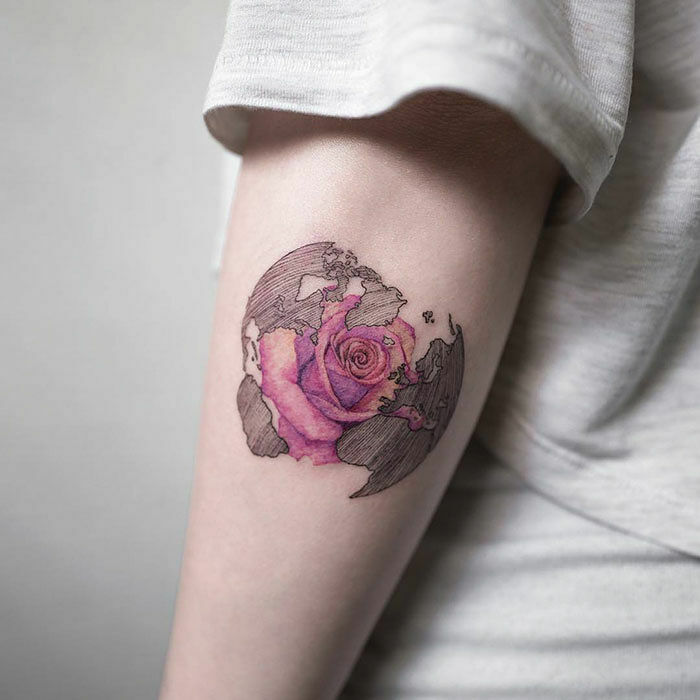 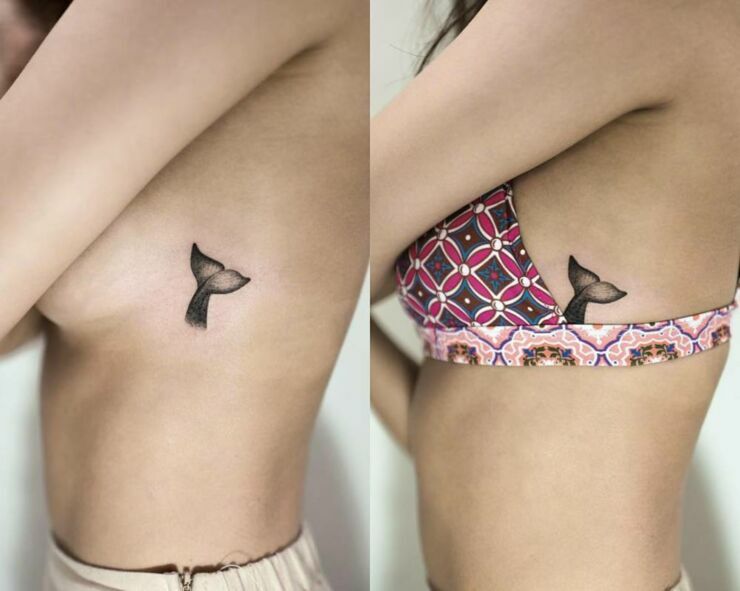 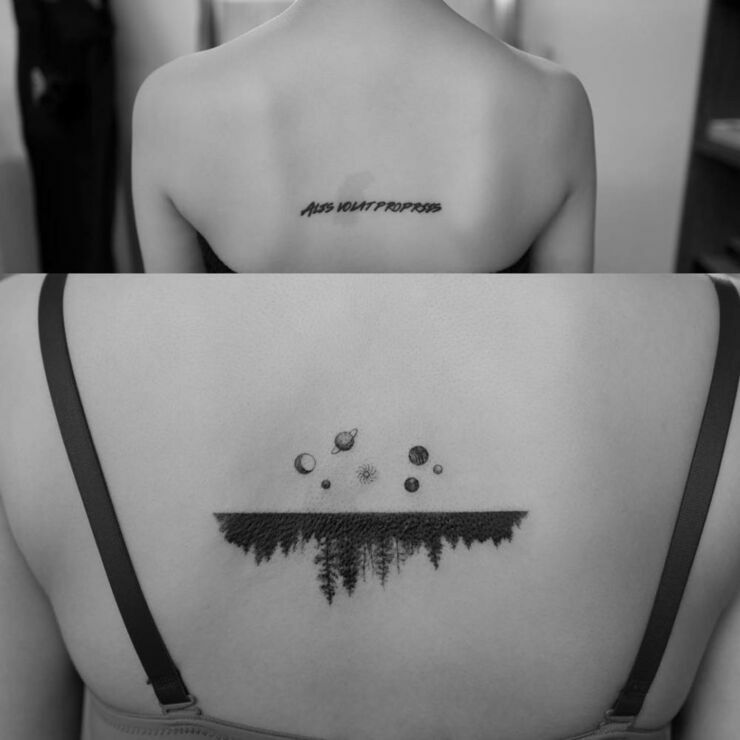 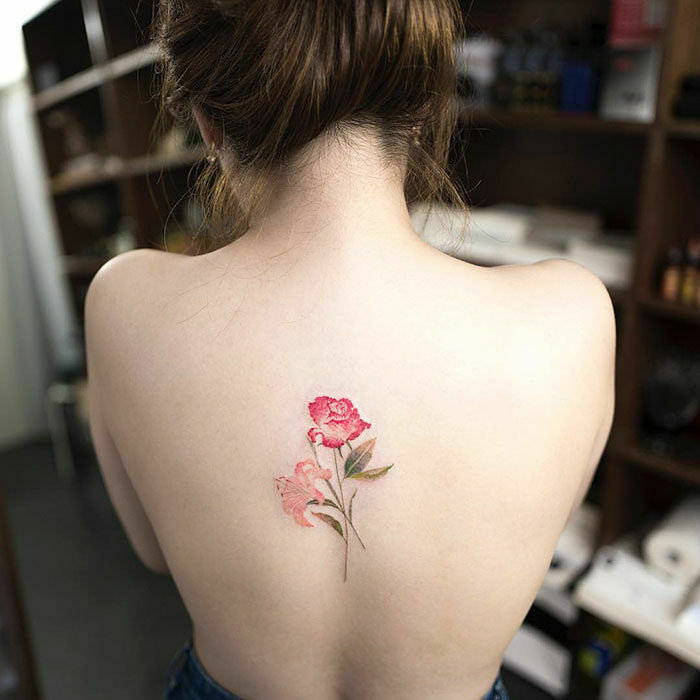 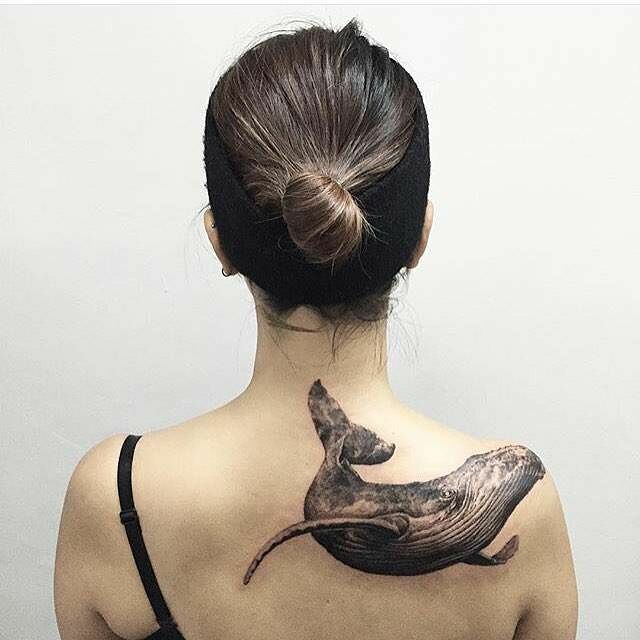 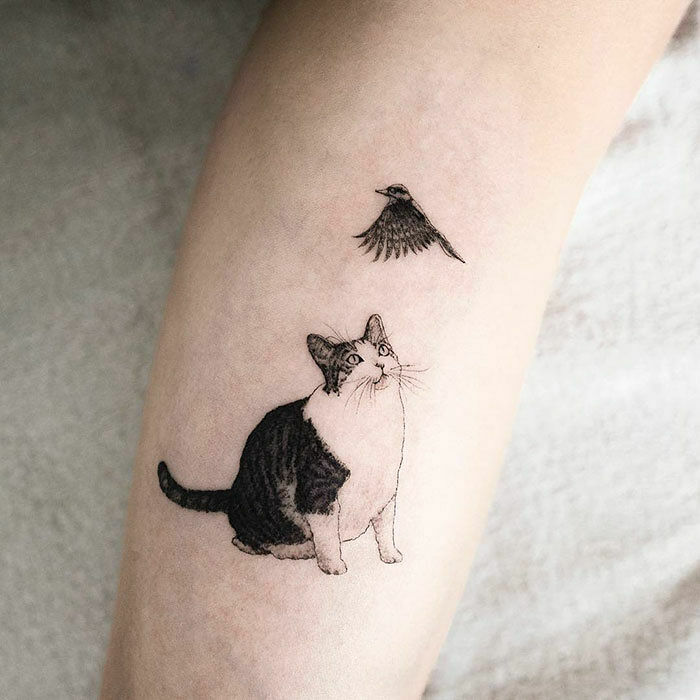 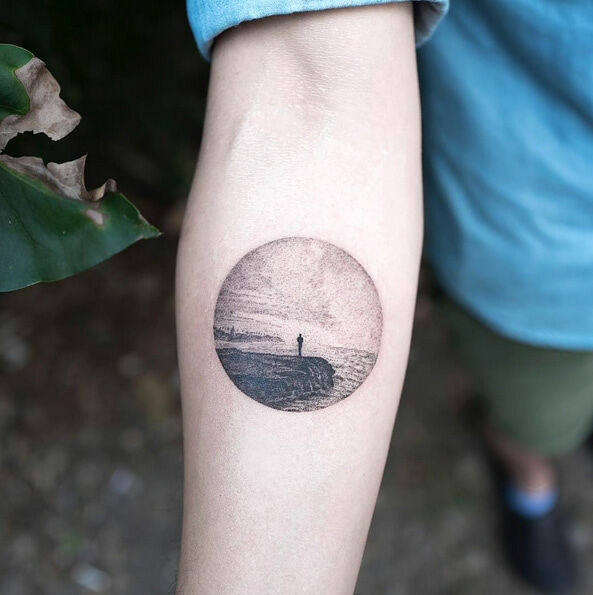 If you're after the latter than you might want to head to Seoul to get a design from tattoo artist Hongdam. 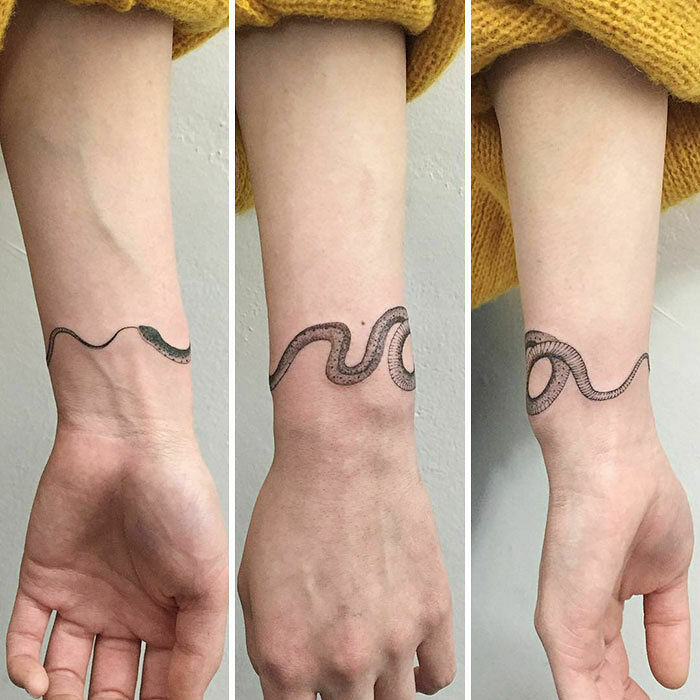 OK it might be a long way to go just to get inked but after you see his designs you might think otherwise. 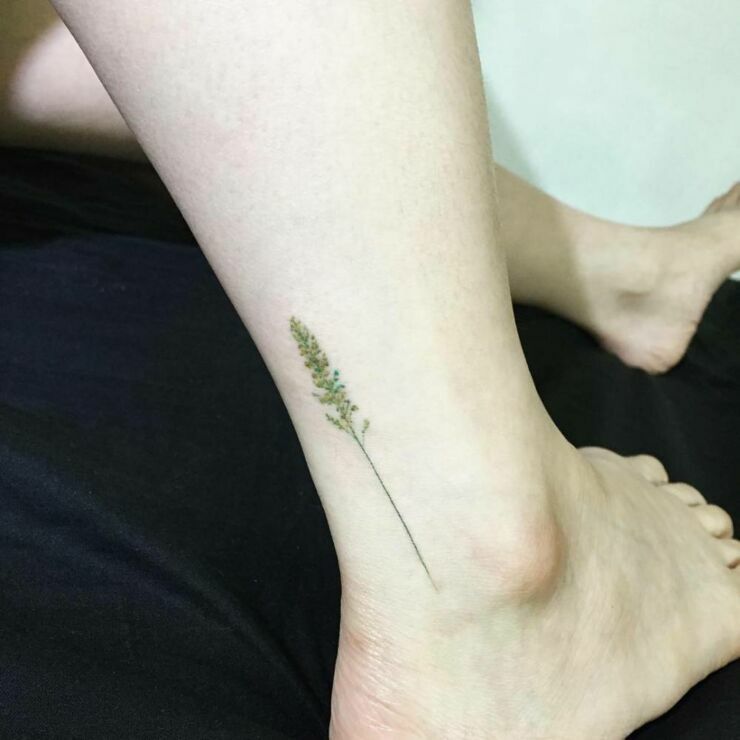 Hongdam's work is minimalist and elegant, he brings a certain lightness to his pieces be they images from nature or of animals or anything. 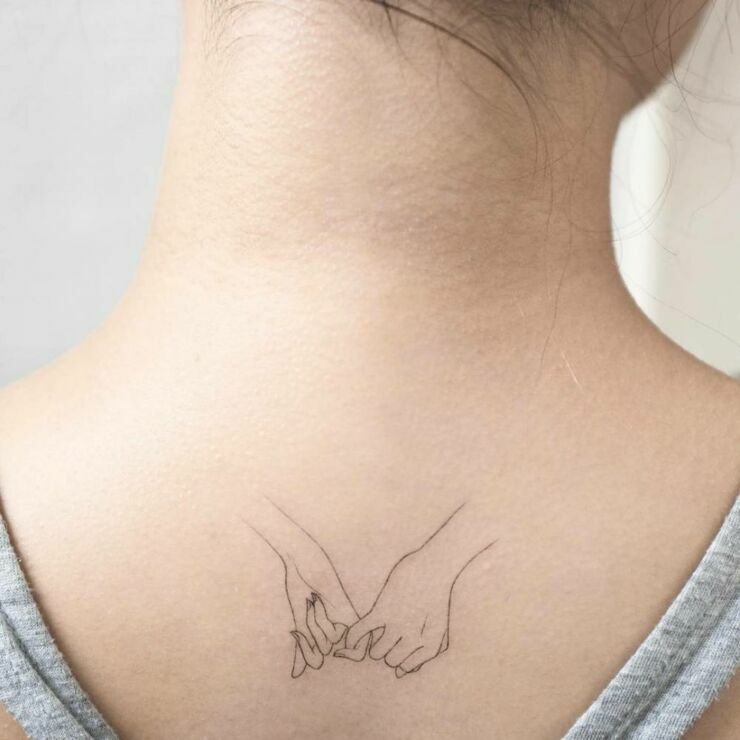 There's a delicateness to them that makes them appear as though they've just been sketched on rather than inked with a needle. 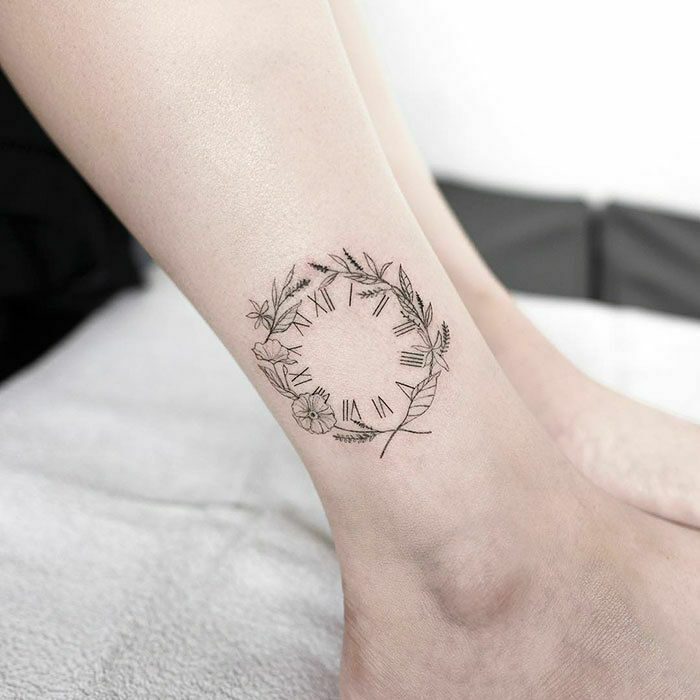 And if you want an old tattoo covered up or adapted, Hongdam is great at that too. 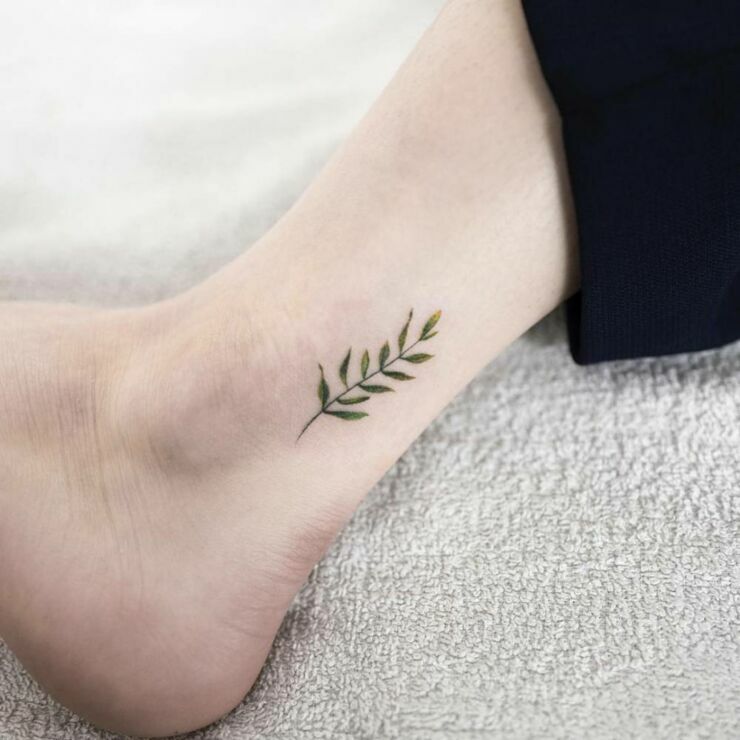 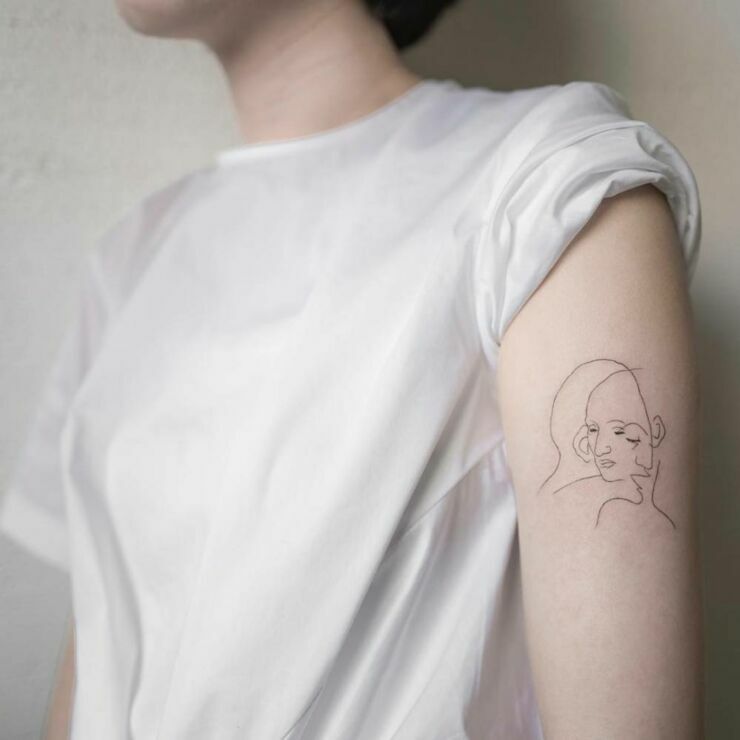 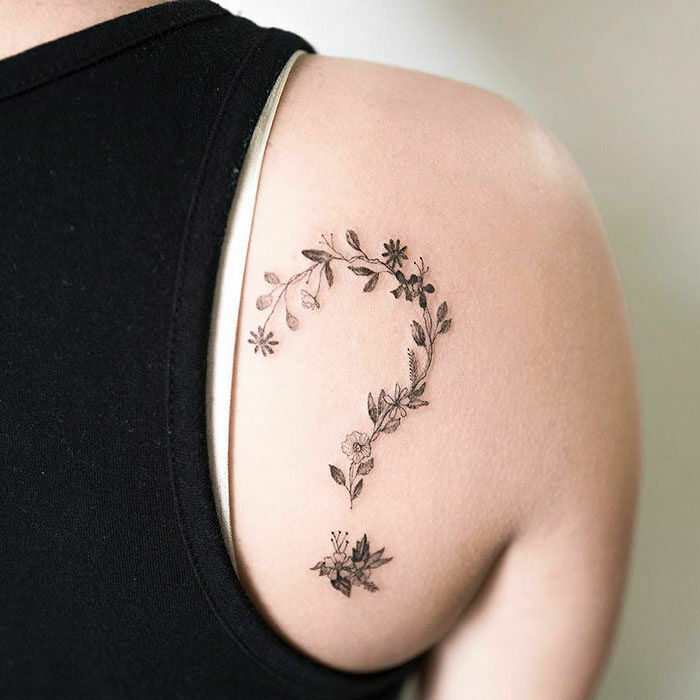 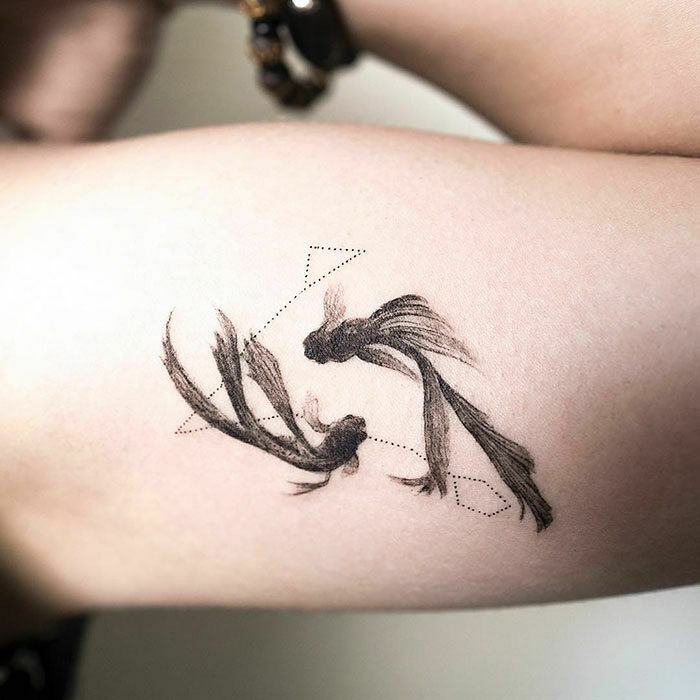 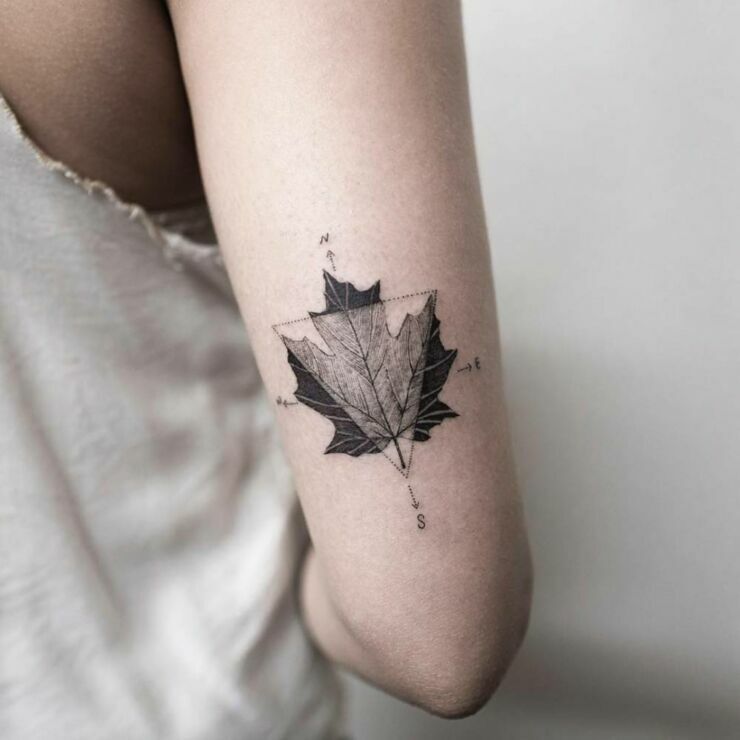 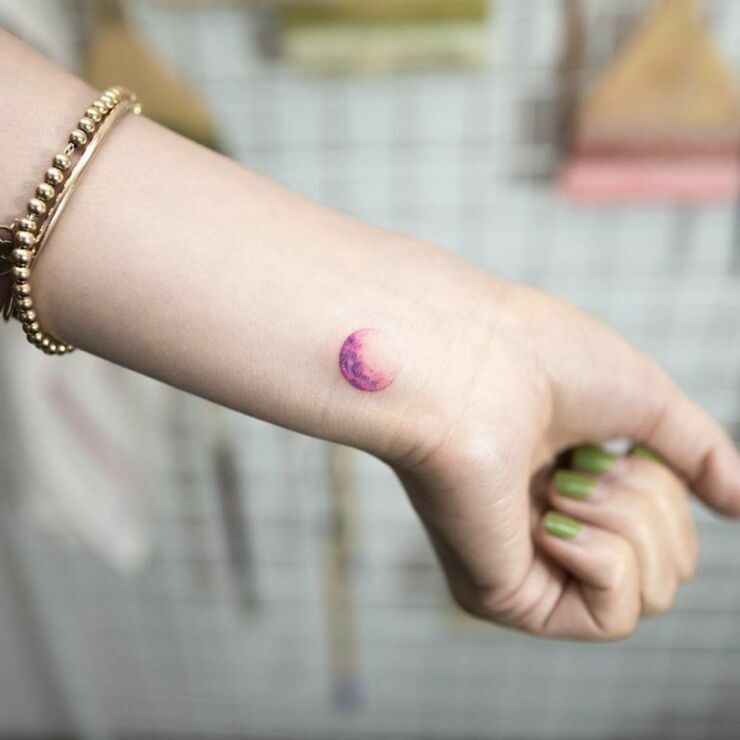 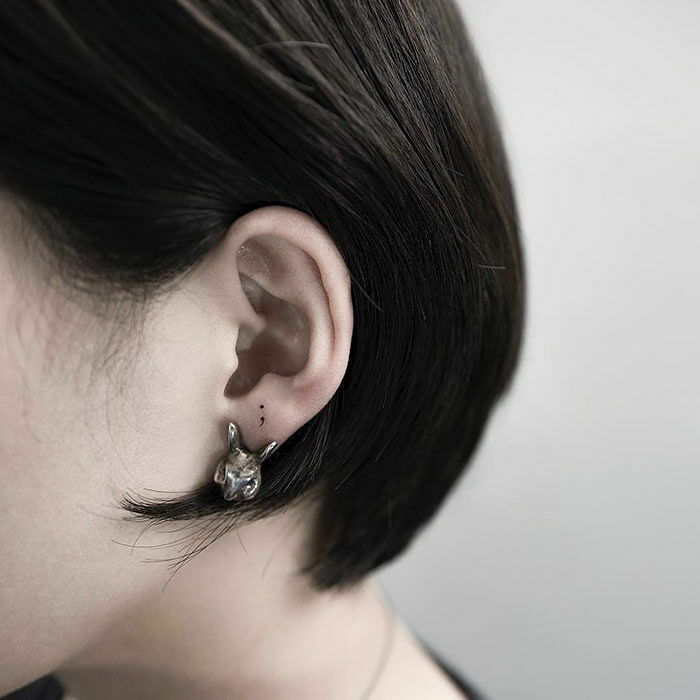 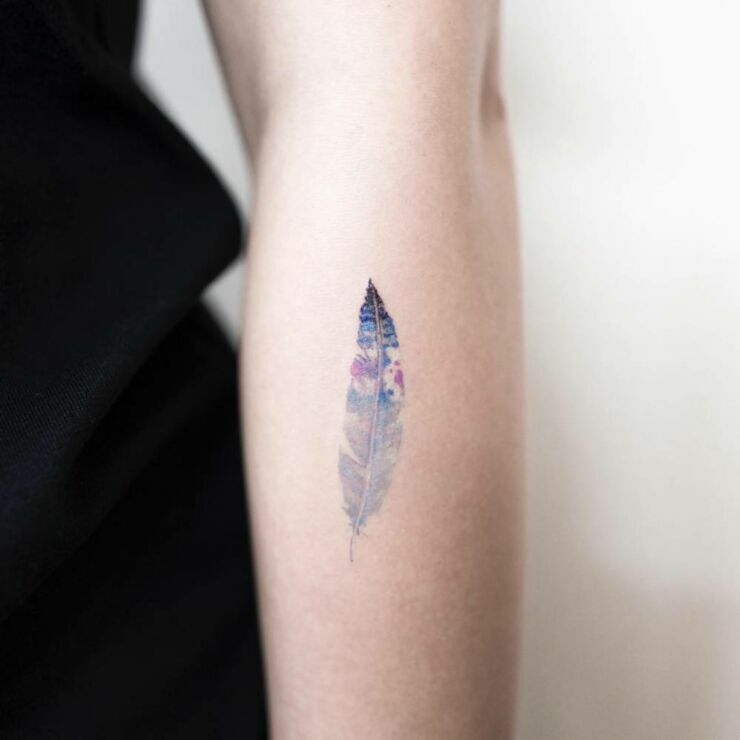 Tattoos used to be a taboo in South Korea but that's all changing now and something like Hongdam's designs you can imagine helped turn public opinion. 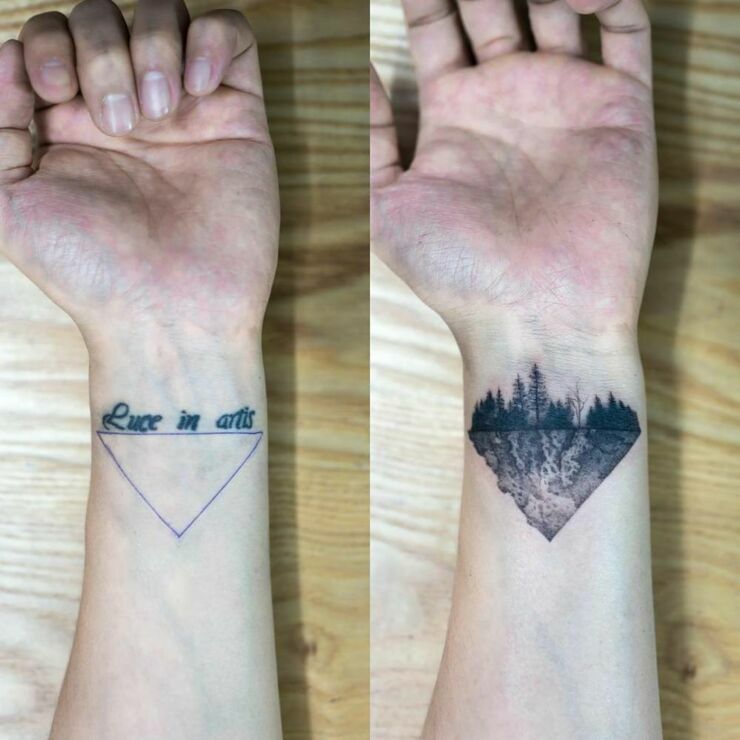 He has a huge Instagram following and is paving the way for other artist to follow in his footsteps. 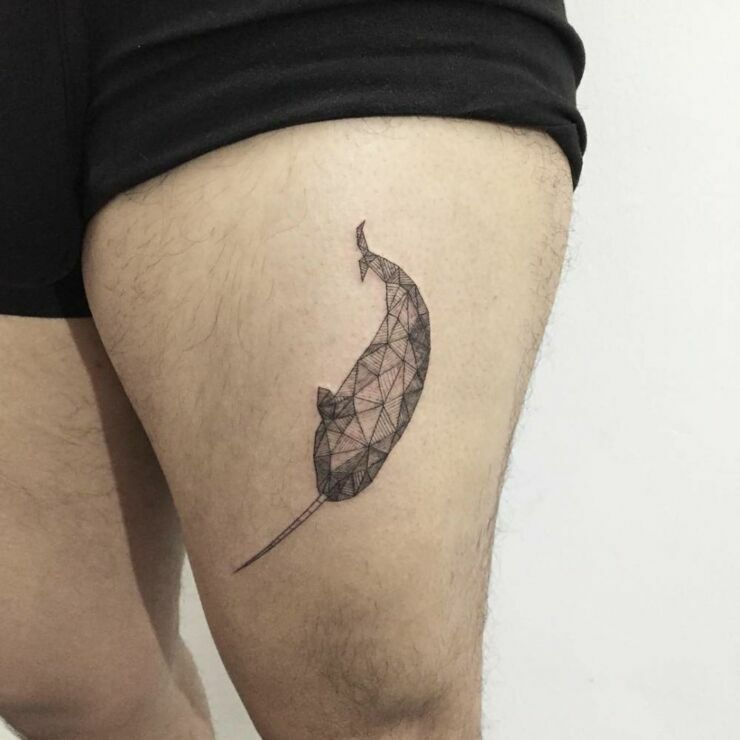 Check out some of his design below and head to his Instagram or Facebook for more of his work.